Killarney and Royal Portrush will contest the All – Ireland Senior Cup Final tomorrow at The Royal Curragh. The Finals got underway when the five District Champions Killarney, Royal Portrush, The Heath, The Island and Roscommon were joined by the three of the district runners-up; Royal County Down Ladies, Lahinch and 2016 Champions Kilkenny. After 4 tightly contested morning matches, Killarney, The Island, The Heath and Royal Portrush progressed to the afternoon Semi-Finals. The Island, who were All-Ireland Champions in 2015, produced a strong line-out in their top games with Internationals Julie McCarthy and Lauren Walsh leading the team out. However, they were matched by their Irish team mates Mairead Martin and Valerie Clancy and both results went in the Munster girls favour. 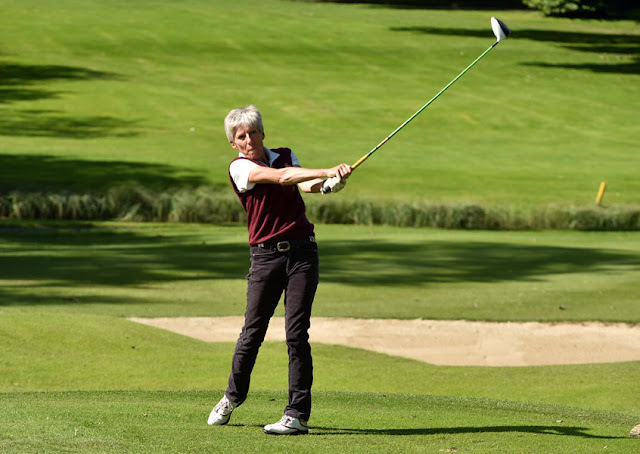 Irish Senior International Gertie McMullen (The Island) shortly followed with a win over Mary Sheehy 2&1 to decrease the deficit to one but Kelly Brotherton sealed a place in the final for Killarney when she overcame Clodagh Walsh on the 20th. Royal Portrush comfortably put two points on the board in the second Semi-Final when Emma Forbes and Hannah Henderson won early. 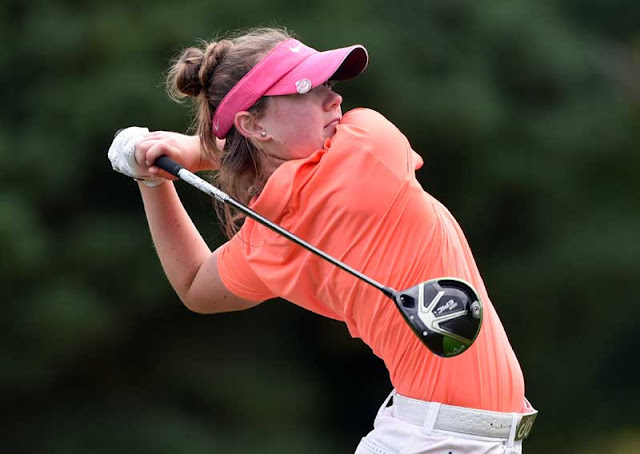 Despite a win for Molly Dowling, Royal Portrush's spot in the final was sealed when Lucy Simpson halved the 18th to beat Meadhbh Doyle by 1 hole. Helen Jones, who is this week making her 33rd Senior Cup appearance for Royal Portrush, was all square with Shannen Brown when their match was called in, giving the Ulster team a 3 ½ to 1 ½ win.